Found 5 file extension associations related to NAVIGON MobileNavigator Europe and 5 file formats developed specifically for use with NAVIGON MobileNavigator Europe. 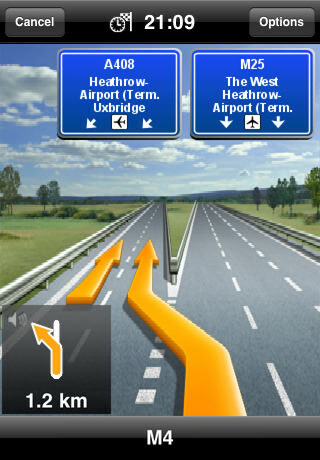 With the NAVIGON MobileNavigator you can transform your iPhone into a fully functional mobile navigation system that is every bit as good as the multi-award-winning personal navigation devices from NAVIGON in terms of its user-friendliness and features. If you need more information please contact the developers of NAVIGON MobileNavigator Europe (NAVIGON AG), or check out their product website.